Tea sector workers are in agitation demanding for the implementation wage fixed by the government. Three national level tea-plantation workers union declared agitation programme as the tea-companies denied to increase the wage of workers as declared by the Government. 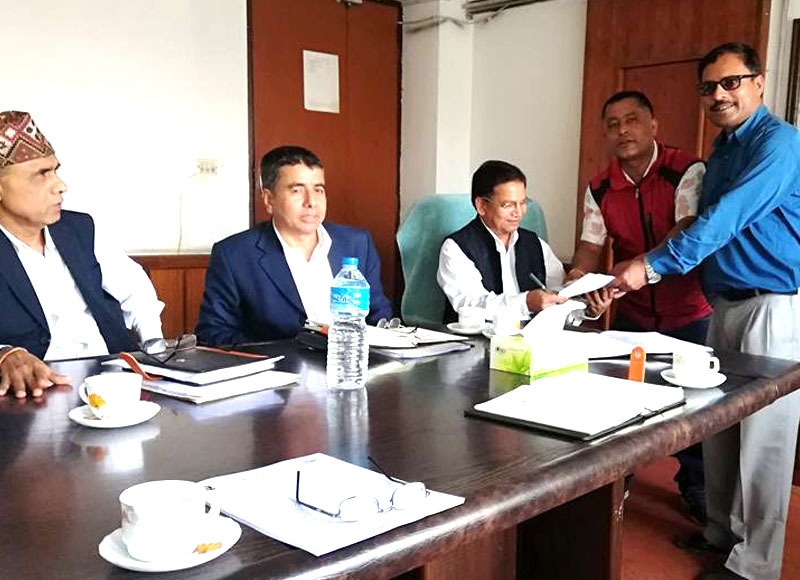 Two national level union including GEFONT affiliate Federation of Agriculture and Plantation workers union of Nepal (FAPWUN) handed over the Memorandum to the Ministry of Labour, Employment and Social Security (MoLESS) and Nepal Agricultaral research council (NARC).